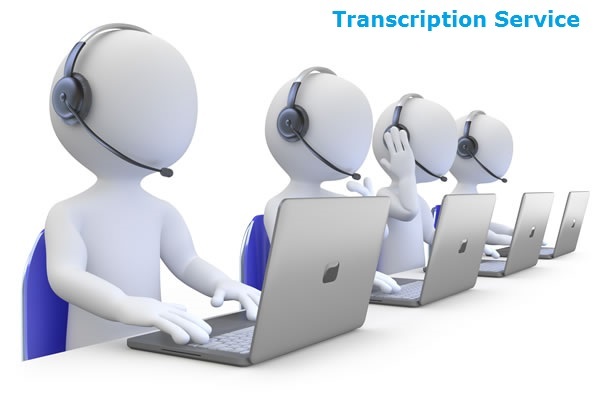 Our translation transcription services are certified world-class quality. We guarantee our customers with accuracy in all our work. Here at our company, we only aim to provide the best quality you can afford, because we believe that superior transcript translation does not need to be expensive. We are committed to deliver every project entrusted to us with high accuracy and quality. The customer satisfaction is what matters to us. You can go ahead and ask our 60,000+ happy customers (and counting) to see what we are capable of doing. Our translation transcription rates are high quality, but certainly very affordable. For transcription alone, our prices start at $0.99 per min and for translation alone, we charge a fair rate of $25 per page or $7 per min. Both prices can still go lower with our numerous offers and discounts. For transcription and translation, our source to target language rates start at $7 per audio minute, meaning you can save much more with this service! We also have other services, such as source to source language for $5 per audio min, verbatim transcription for additional $0.25 per min, and time-stamping for additional $0.25 per min. Try our 5 minute free trial now! Upload your documents directly through our secure server and receive a free quote within a few minutes. We offer rush or super rush transcription translation services, but we still maintain the high quality and accuracy that we are known for. Enjoy fast turnaround time so you can hit your deadline, while still doing other important things! Let us do the work and you will find that you will manage your time more efficiently. We are able to provide fast translation transcription thanks to our over 800 native transcribers who are reliable, hardworking, and most importantly, skilled at what they do. We make sure that they are trained well to fit our standards. Their goal is the same as the company’s goal – to provide excellent services worldwide. Our transcript translation services are 100% certified. We have a lot of certifications: such as ISO 9001:2008, which ensures that we have great working environment and working process. We are also 100% accepted by the USCIS, so you can use our services for your immigration needs. We support over 100 languages, just contact our 24/7 human support for more details. You can choose to contact us by chatting with our live agent on our chat box or you can directly call us through our toll-free numbers. You can also fill up the call back form and let us call you in a matter of a few minutes. Start your journey with us now and let us help you fulfill your goals with our guaranteed high quality, but certainly affordable, translation transcription services. Visit our FAQ for more details about us or you can reach to us now so we can answer your inquiries and concerns.